Hot contest alert! 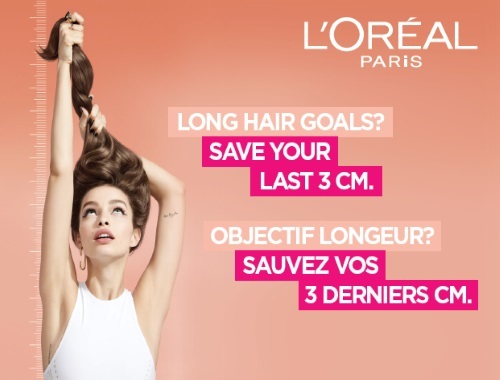 Sign up for a chance to win a free full-size Hair Expertise Dream Lengths routine from Loreal! No end date is listed, so enter asap!